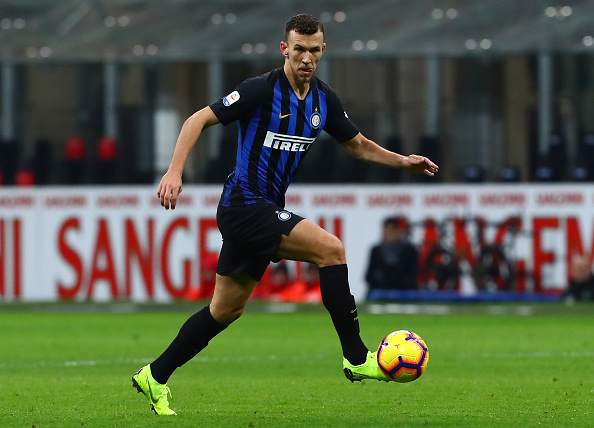 Inter Milan winger Ivan Perisic is absolutely adamant that he wants a move to Arsenal in this transfer window according to a report from Corriere dello Sport. Arsenal are seemingly unwilling to meet Inter’s demands for a loan with obligation transfer and have also proposed Mesut Ozil to Inter as an alternative solution. The two salaries the player’s earn though are very much different with Ozil earning twice as much as Perisic does each week which makes a deal complicated to complete, even if it is just an exchange of loans. Inter have not been left with much time to find a replacement for Perisic on the wing if a move does go through and could try sign Rodrigo de Paul. The Nerazzurri have been eyeing the Argentine attacker for quite some time now and as per some reports they already have an agreement with Udinese over his transfer in the Summer.